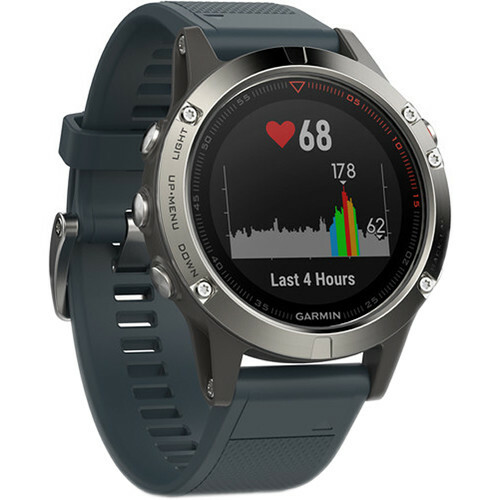 The Garmin Fênix 5 is the new model of watch that has three variations (Phoenix 5S and Fénis 5X) and integrates the line of wearables with GPS multisporte. 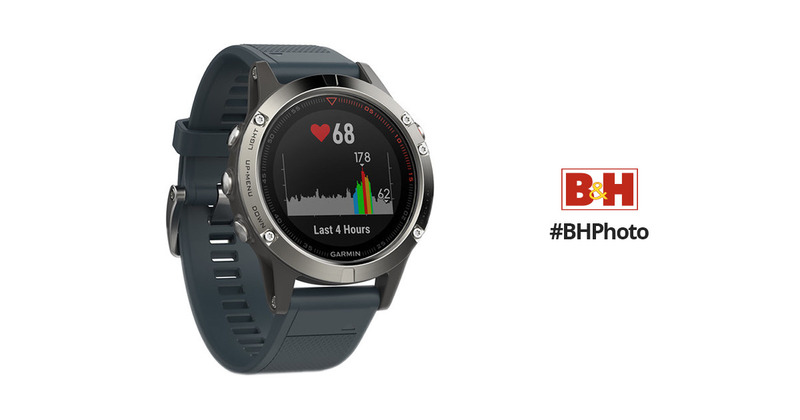 All Phoenix models are 24h/7 day use with extended battery life, daily activity tracking, Garmin Elevate, pulse heart rate technology and a number of connected features. 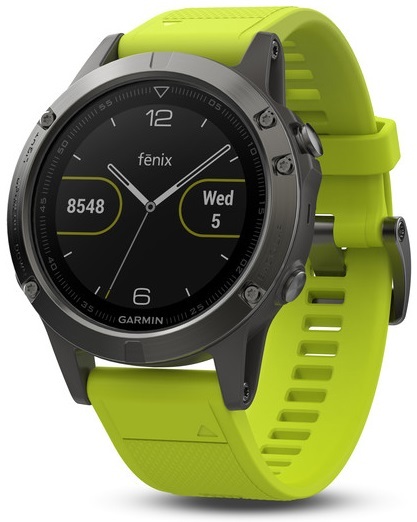 Measuring 47mm, the Phoenix 5 has a new design and is more compact than previous models, such as the Phoenix 3HR, but is still packed with multi-media features. 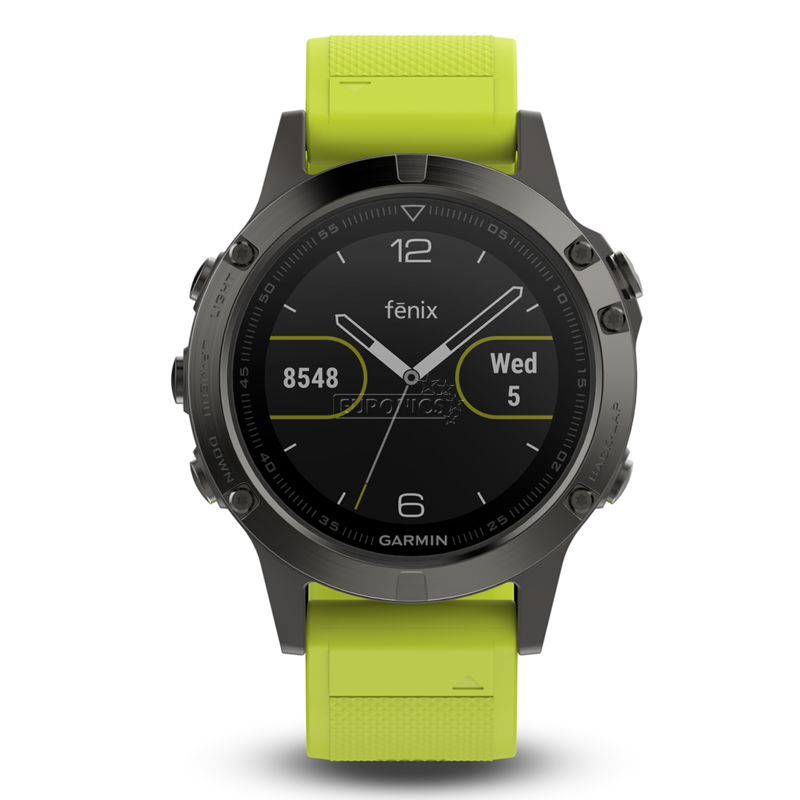 All new Phoenix 5 models are available in a variety of colors and finishes with more bracelets and accessory available that are sold separately, making the new QuickFit bracelets an extra attractive. 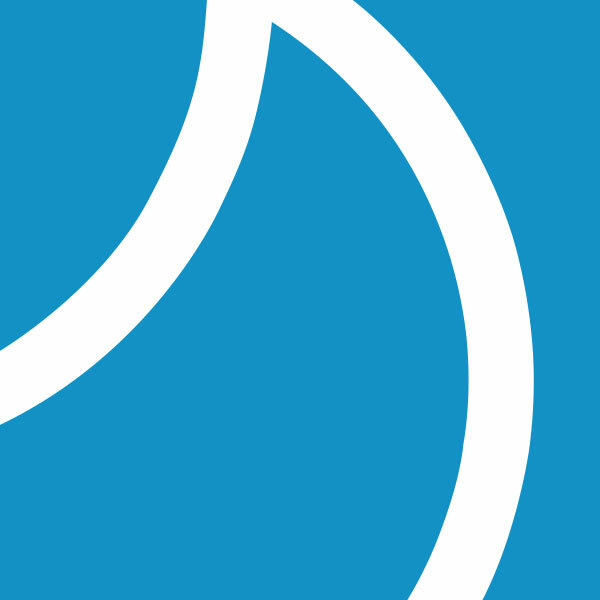 Users can easily switch between leather wristbands and metallic accessories for sports silicone wristbands in seconds and without tools. 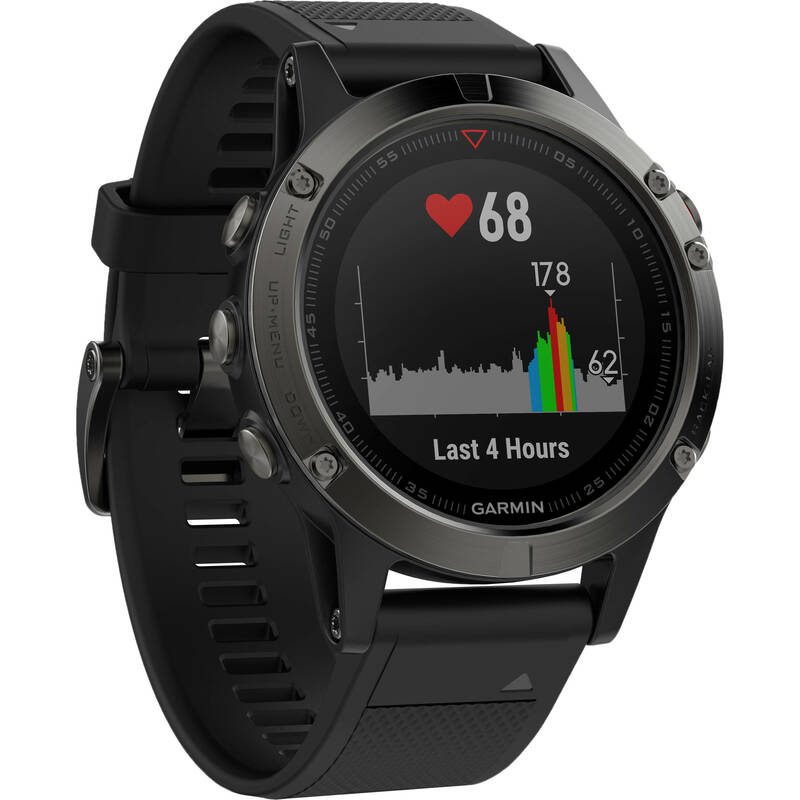 The built-in navigation features include a 3-axis compass, a gyroscope and a barometric altimeter, as well as GPS and Glonass support to track more challenging environments than with GPS alone. Here at Microedu you can get more different models and styles. 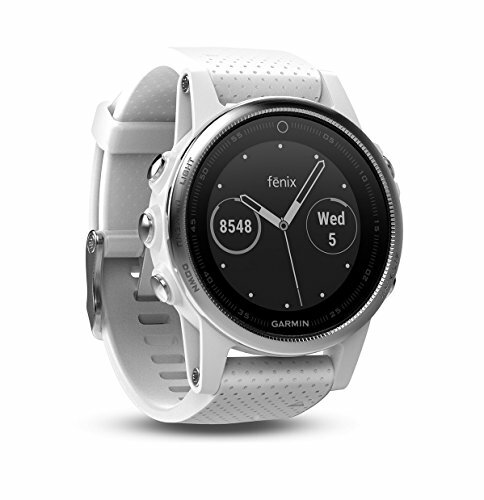 When the clock is paired with a compatible smartphone, users can receive smart call, text, and email notifications directly on the wrist. 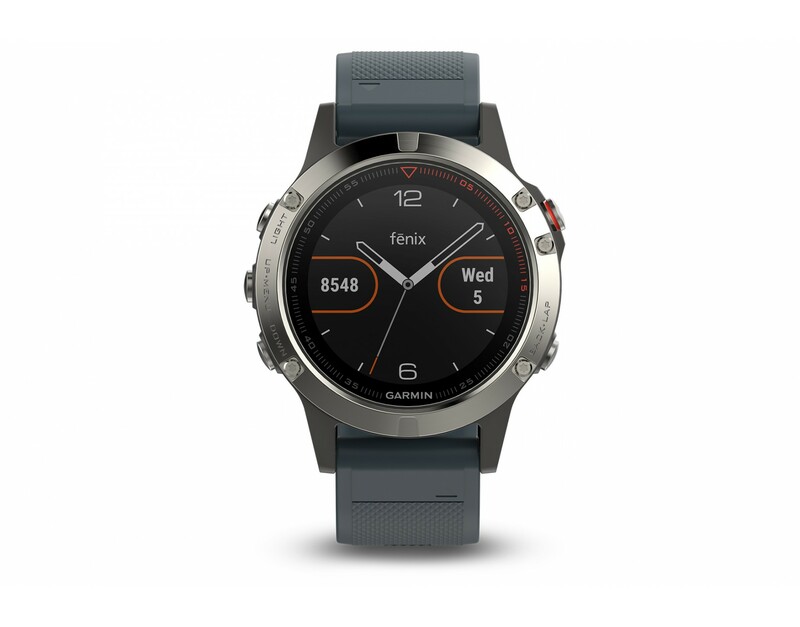 Each of the new Phoenix 5 models has a water resistance rating of 100 meters deep and is built to support the bevelled stainless steel elements, buttons and back box. 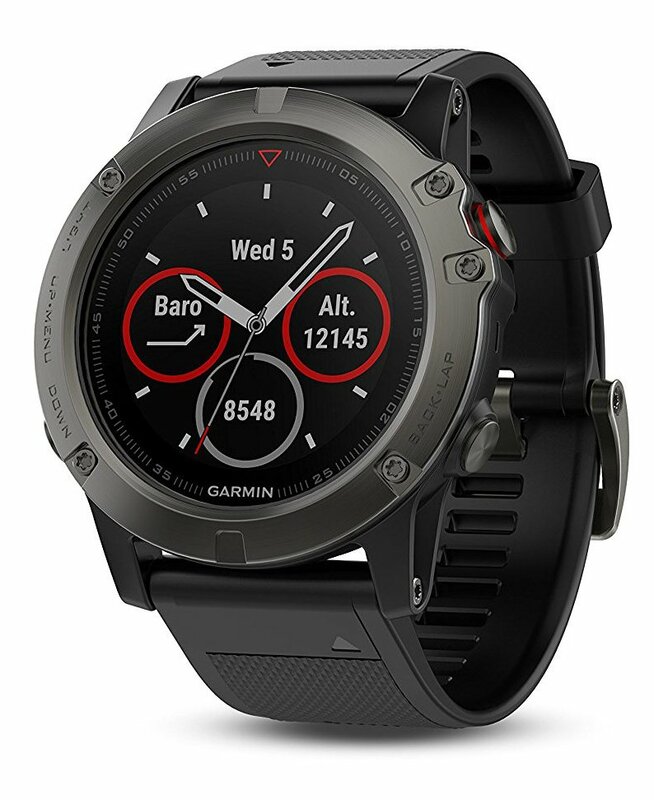 The Phoenix 5 can have up to two weeks of battery life in smartwatch mode and 24 hours in GPS mode.The models will have a suggested retail price of between R $ 3,599 and R $ 5,119.